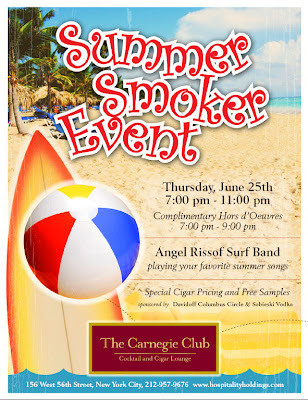 If you are a keen cigar smoker, join The Carnegy Club tonight from 7pm. Details if you click on the picture. Have fun together with a cigar or two!